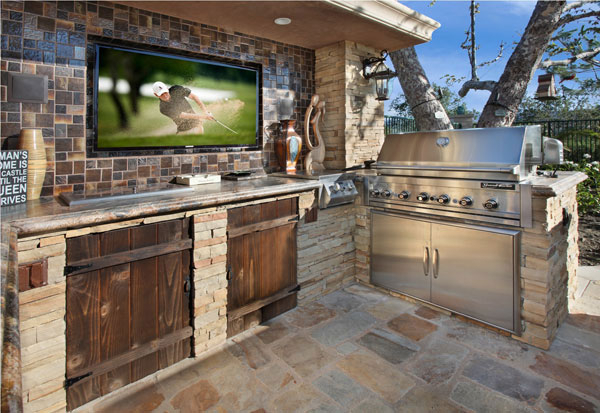 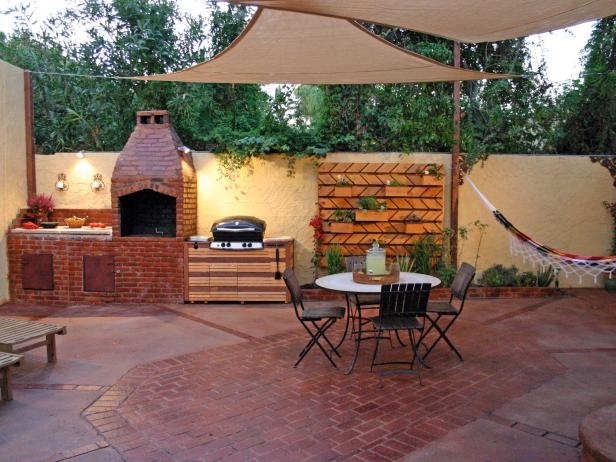 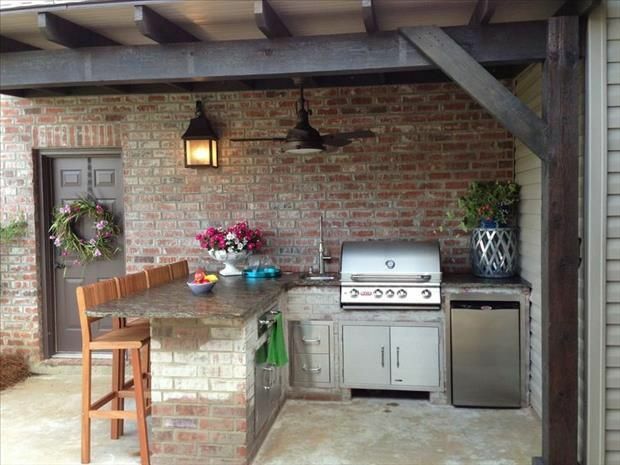 Have you dreamed of having your kitchen outdoors and enjoying the time spent there? 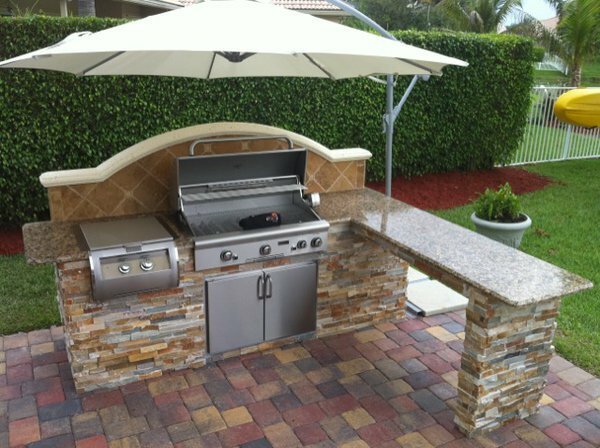 So, this setting really exist as you may know and it is available for you as well, if you are living in a house with a yard. 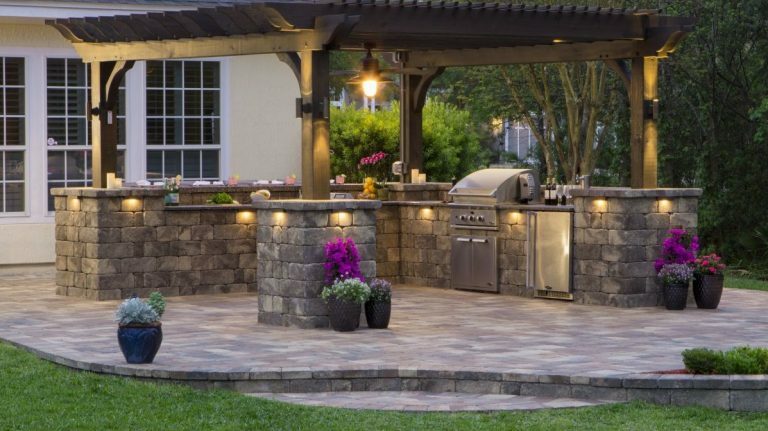 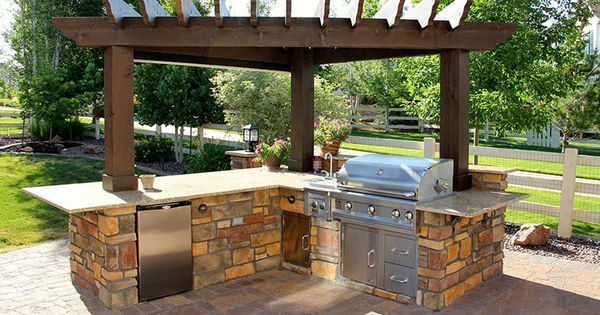 We have started looking for some incredible outdoor kitchen ideas, and we were surprised of how many examples are there in the world. 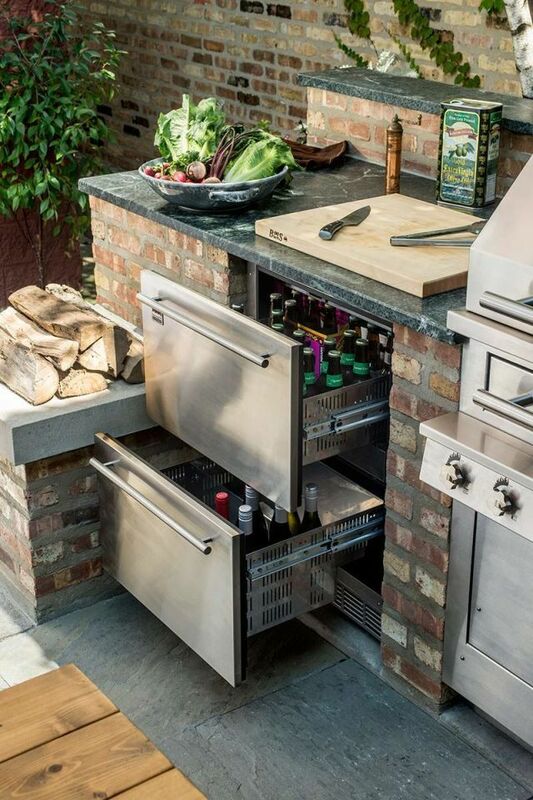 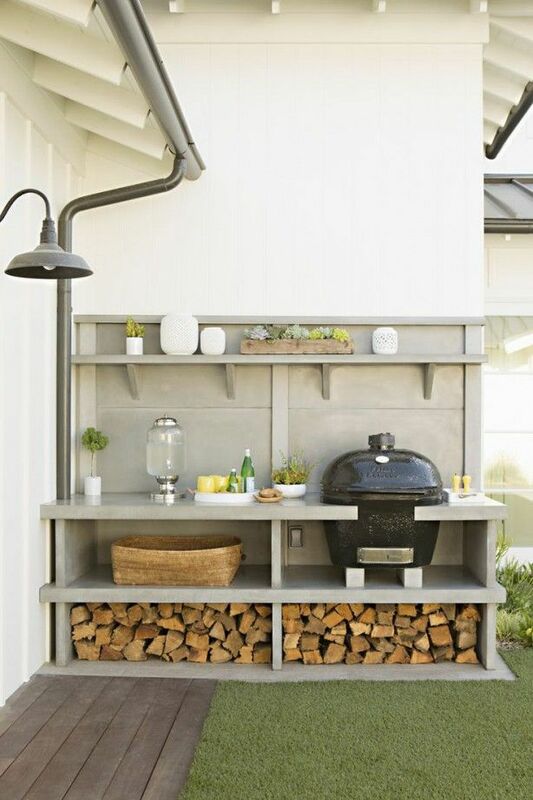 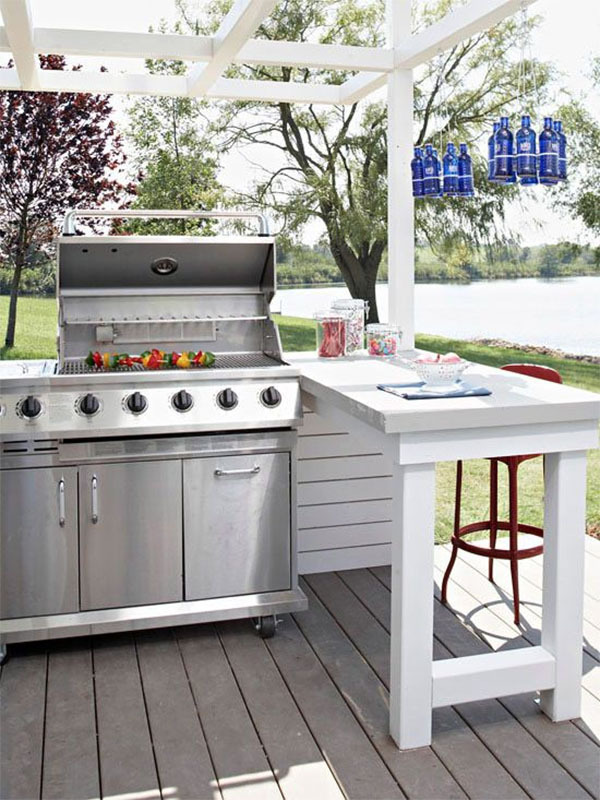 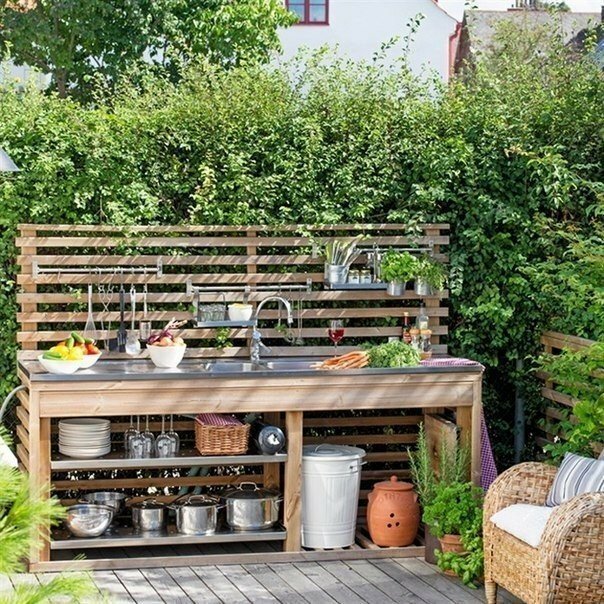 So, in this collection, you will see literally all kinds of outdoor kitchen ideas, starting from luxury to rustic, big to small, one element to many elements kitchen ideas. 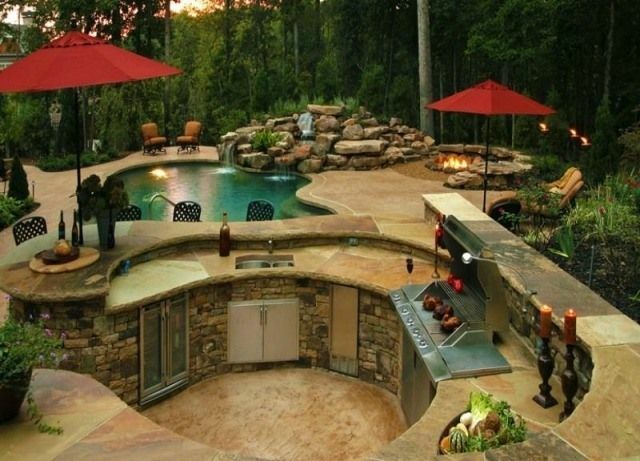 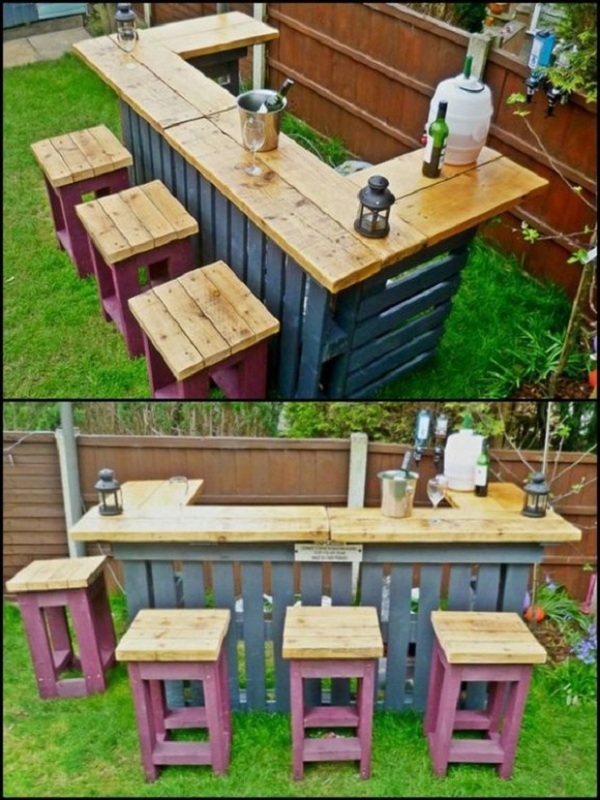 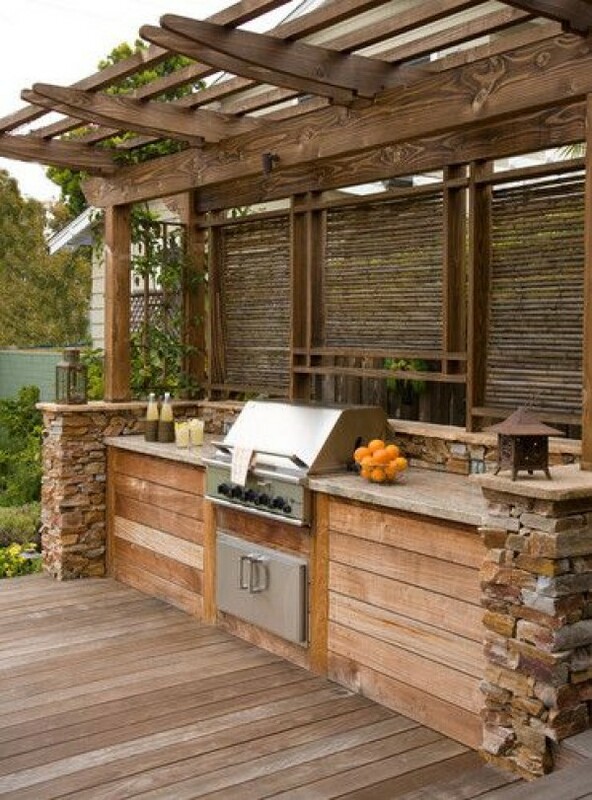 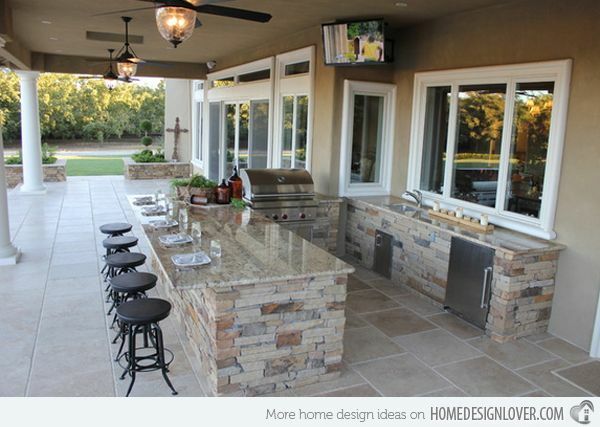 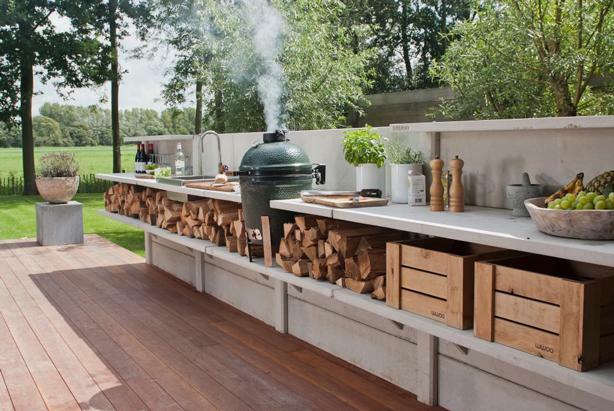 Having said that, feel free to check the great collection of Amazing Outdoor Kitchen Ideas For Enjoyable Cooking Time. 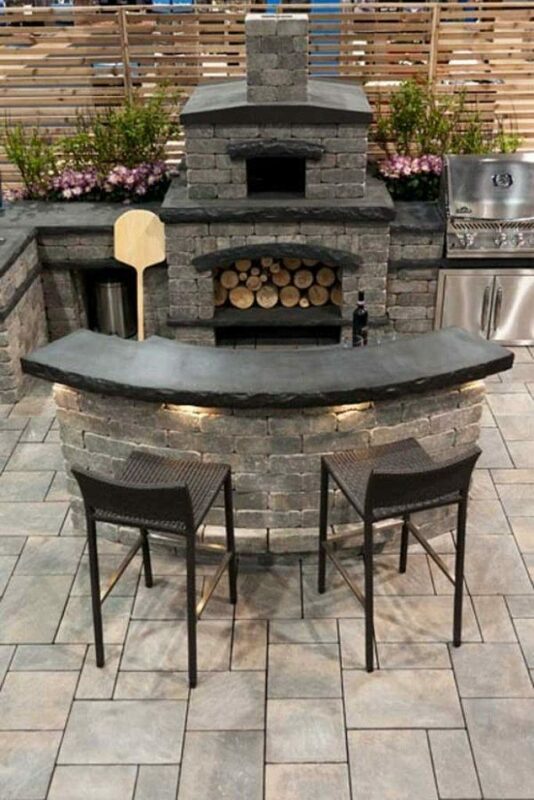 So, go through them and tell us what you think.